Burnham Beeches is a lovely part of the City of London. Actually, it’s a corner of Buckinghamshire that the City of London bought to save it for the nation in 1880. Curiously, this woodland wonderland is almost the same size as London’s square mile. But that’s where the similarities end. This is a precious corner of south east England, with ancient woodland and nature habitats thriving under the benign stewardship of the City of London Corporation. We visited on the May Day bank holiday, yet the place seemed wonderfully quiet, despite a busy car park. We saw Exmoor ponies running joyfully through the wooded tracks. 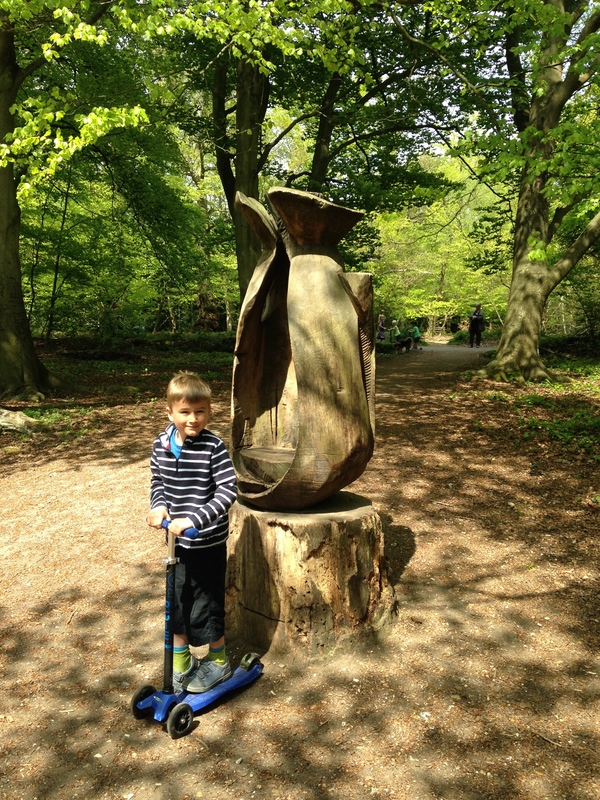 We loved the wood sculptures (below). 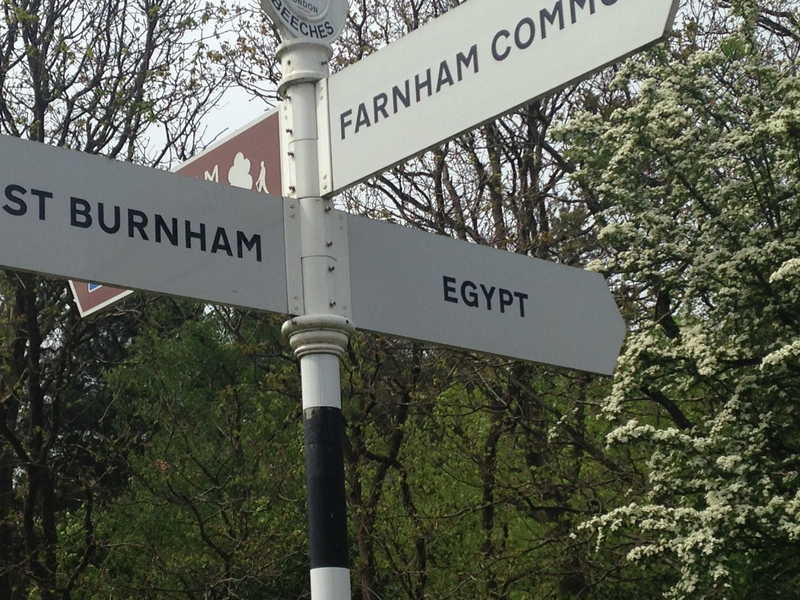 We’ll return with our bikes to explore the Burnham Beeches trails. 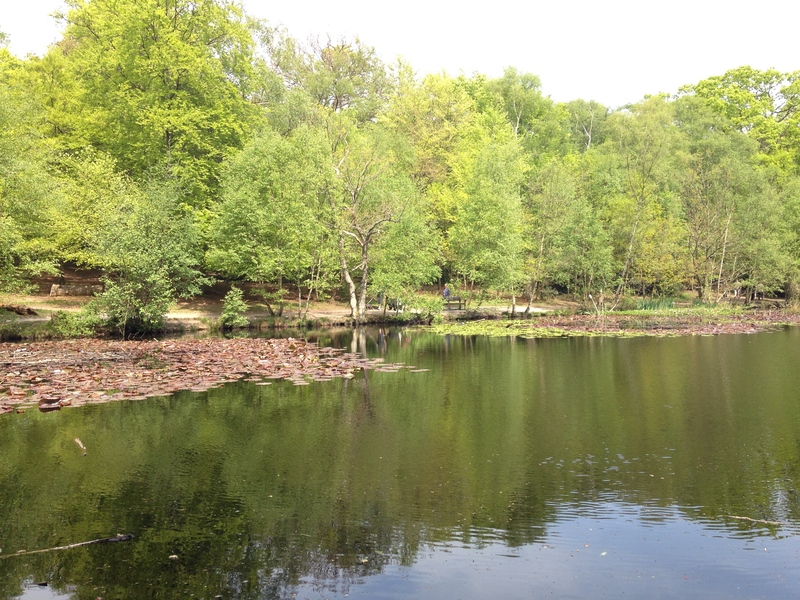 Finally, here’s the City of London’s rather nice video about Burnham Beeches.